A common characteristic in homeowners is that they typically believe their home is the nicest on the block. While this may be true in some cases, when it comes time to refinance or sell it, getting a high house appraisal is crucial. Fortunately, there are steps you can take to assure that you receive credit for all the ways you think believe your home may be worth. 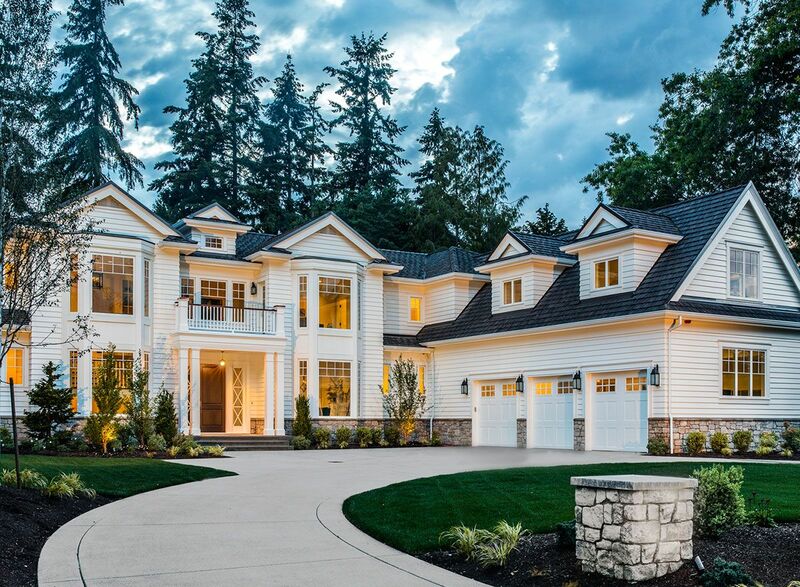 A clean home is a desirable home. While this seems like an obvious step, many homeowners are busy with jobs and family concerns and tend to overlook this step. Box up and store excess items. Pay close attention to the kitchen and bathroom — if what's sitting on the counter is frequently used, hide it away in a cupboard so that your counters are free of anything that isn't decorative. If you don't have time to clutter-clean properly, store unnecessary items in your garage or storage unit. You don’t need to deep clean under couches, and a few dirty dishes won’t hurt your appraisal value. But overgrown landscaping, soiled carpeting, marks on walls — those do affect value and are part of the property’s overall condition rating. If you can clean it in 30 minutes or less, do it! Homes are typically appraised in $500 increments. 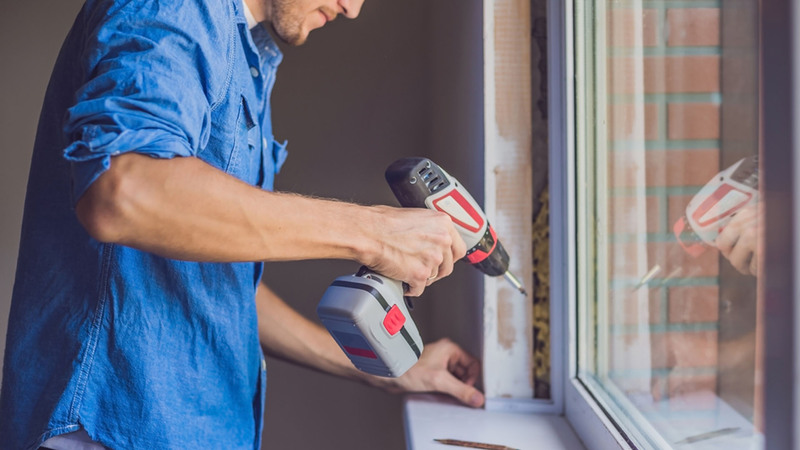 If you have some minor issues to be repaired and leave them for the appraiser to find, they are likely to reduce the overall value of your home. As a general rule, assume that small issues such as old wallpaper, damaged floor tiles, or a broken door or window will subtract $500 per issue from the total value of your home. It's best to fix these small problems immediately, helping you avoid lost value and increased scrutiny on the part of the appraiser. This is a simple way to help offset your home from unfair comparables, and there are a few ways to help update the curb appeal of your home. Tidy up the yard. Mow the lawn, hack those weeds, and trim those branches and hedges. Reseed and patch the lawn. Investing in grass seed to reseed or patch bare spots in your lawn can really pay off. Patch any driveway cracks. Cracks in your driveway or sidewalk will only get worse if not repaired. Invest in ready-to-use sealant for concrete or asphalt. Power wash decks and patios. Most home improvement stores will allow you to rent a power washer for cheap. Spray your decks, patios, sidewalks, and driveway. Repair and repaint your shutters. Repairing and repainting shutters is an easy way to breathe new life into an older home. 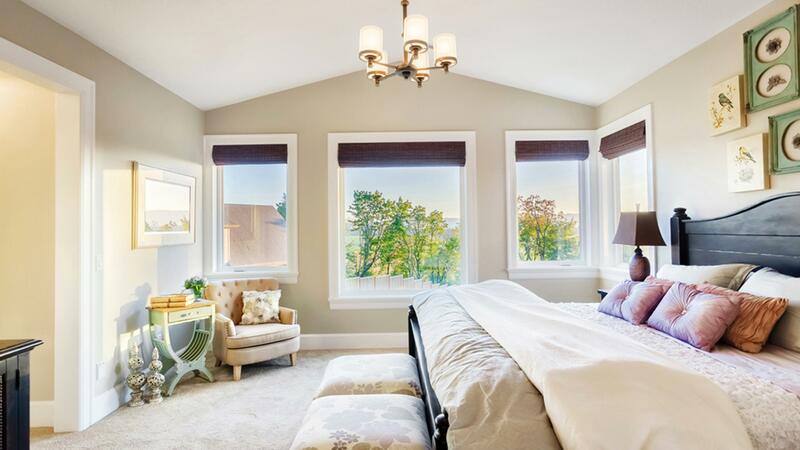 Choose a complimentary but neutral color for the largest impact. Replace or repaint your mailbox. Your mailbox is often the first thing that visitors notice. Consider replacing your mailbox and post, or updating it with a fresh coat of paint. For even more appeal, plant flowers or climbing vines at the base of the post. Have of a list of major and minor up performed on the house in the past 15 years. Itemize each update with the approximate date and the approximate cost. 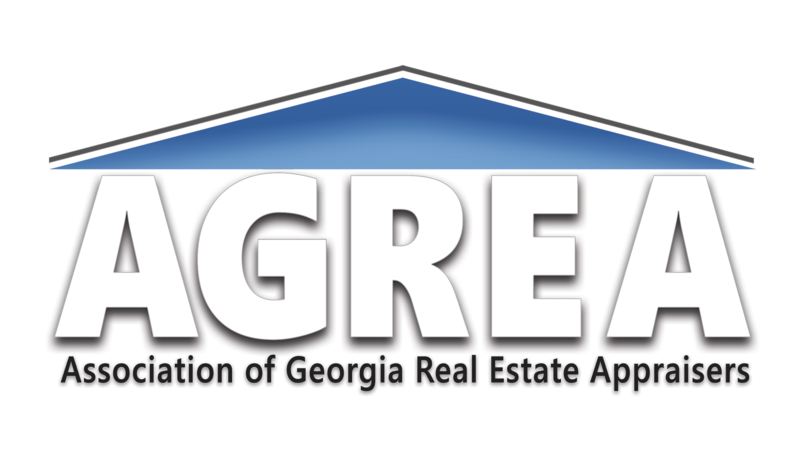 Do you have a question regarding real estate appraisals? Let us help. Simply fill out the form below and we will contact you as soon as possible. Appraisals By Michael is a full-service appraisal and consulting firm specializing in valuation of residential and commercial properties. Having delivered excellence in appraisal services since 2001, Appraisals By Michael has cultivated a reputation for efficiency, accuracy, and professionalism in Atlanta and the surrounding counties. Appraisals By Michael combines a focus on customer service with innovative technology to provide clients with the highest quality and fastest turnaround times in the market.